Today, we are announcing plans to integrate Intel technology into the X Games Austin 2016 this June. We had initially placed the Intel® Curie™ module on snowboards earlier this year at the X Games Aspen to revolutionize the experience for fans, coaches and athletes by streaming real-time data about the athlete’s performance (e.g. height, speed, distance revolutions, and G force). 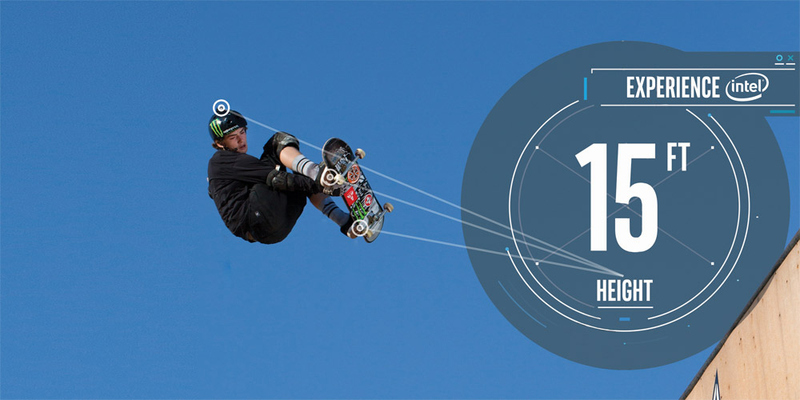 In Austin, the Intel® Curie module will be attached to rider’s bikes for the BMX Big Air and BMX Dirt and on skater’s helmets for the Men’s Skateboard Big Air competitions. Similarly, it will stream real-time data on in-air rotations, jump height, jump distance, speed and force on landing. Earlier this month, Intel and ESPN were joined by top athletes including Tom Schaar, Bob Burnquist, Colton Satterfield, Morgan Wade and Kyle Baldock, to test the technology in preparation for the games. If you haven’t had a chance to see how it was first used in January at X Games Aspen, check out the full recap below. Additionally at the X Games Austin 2016, Intel will create a fan experience onsite featuring a drone zone where fans can learn to fly mini drones, enjoy virtual reality experiences with top X Games athletes, and listen to music technology with legendary DJ Qbert and friends. Fans can also get their face 3D-etched into a commemorative cube or have some fun with digital face-painting thanks to Intel RealSense Technology. At Intel, we are continuously exploring new ways to make amazing experiences possible. By bringing technology into the world of sports we are enhancing the experience for fans, broadcasters, athletes and judges — improving the way sports are viewed and performed in ways not available before. Catch all this summer’s action June 2-5 on ESPN and ABC. 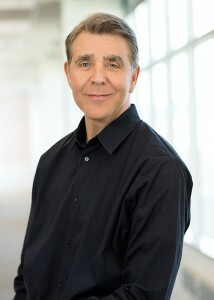 Steve Fund is a senior vice president and the chief marketing officer at Intel Corporation.